Home / Uncategorized / Tomppa who? | Mikä Tomppa? What do you get when you combine a traditional Russian nesting doll with the stereotypes of the gay culture? Obviously Tomppa the Gay Matryoshka! 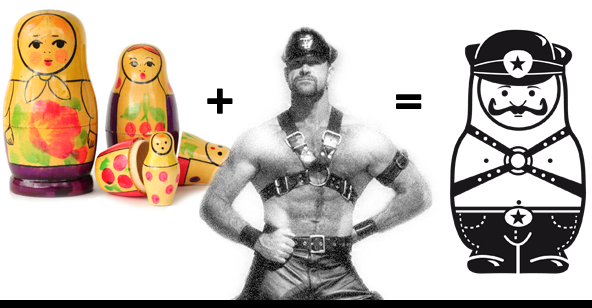 But why would you combine a traditional Russian nesting doll with the stereotypes of the gay culture? Because of the so-called Gay propaganda law in Russia. Mitä saadaan, kun yhdistetään perinteinen venäläinen maatuskanukke homokulttuurin stereotypioihin?